A comedy design challenge podcast about creating theme parks that are 'technically possible'. 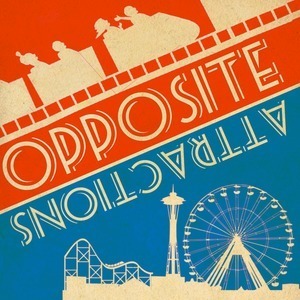 We found 1 episode of Opposite Attractions: A Theme Park Design Show with the tag “hot dogs”. Scottye searches for a missing duck. Jim searches for suckers.